Cars play an important part in our daily lives. It is one of the most crucial ways of transportation in the modern world. With this in mind, there is no doubt that keys you use to open its doors and hit the ignition are crucuial to be kept safe.  Car keys are the ultimate link to the cars and should always be treated with utmost care, as they can also be used to illegally access the cars, for instance during theft. Therefore, being conversant with different types of car keys, as well as how they are used is crucial to any car owner. This type of a car key has a computer microchip that is electronically encoded and embedded in a plastic body. It was first introduced in 1995 and is still used to the day. The code in the microchip is crucial in detecting the car keys when inserted in the ignition. his code has to be matched to enable the key to start the car engine. If in any case the microchip in the transponder gets broken or misplaced, then it will not be possible to start the car up. An ultimate way of solving such a problem is by reprogramming the immobilizer control so as to match it with the new car key with the new reprogrammed code. 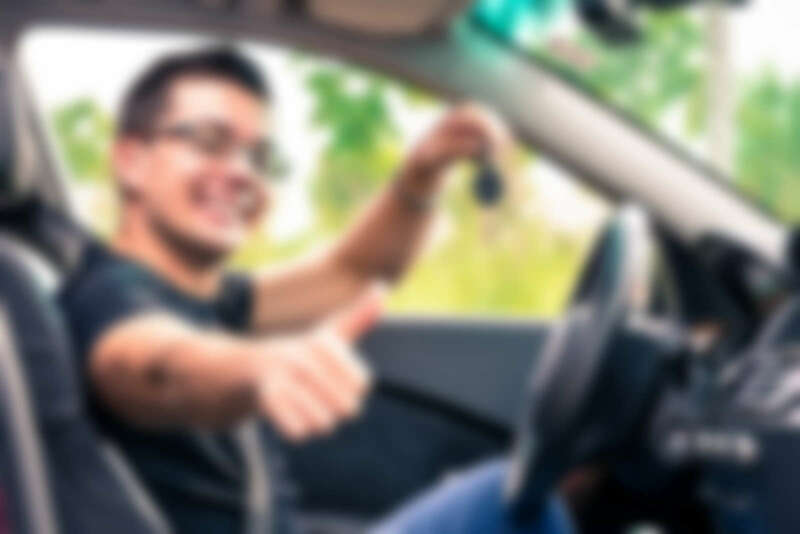 This process may cost a lot, depending on the model of the car, as well as other factors such as your specific location and the level of urgency. Almost all the cars that are in the market today have the remote car controls in there. 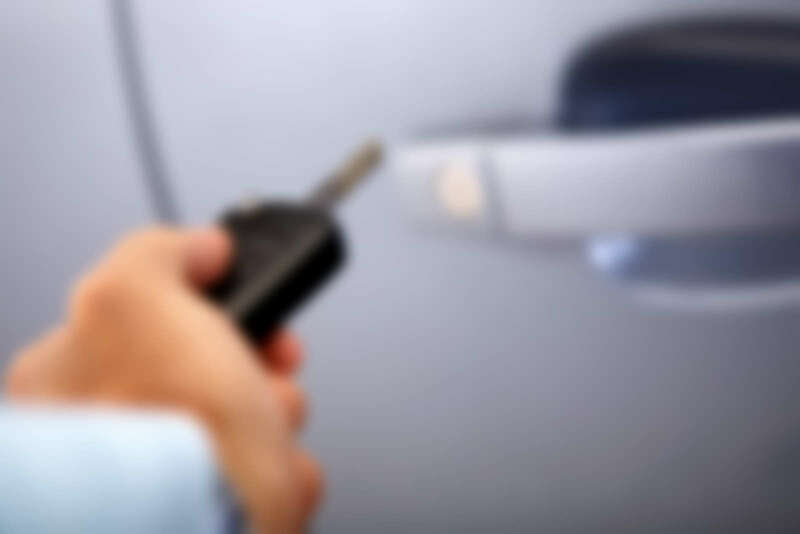 Even though, they are not the same as traditional car keys, remote controls play a crucial role in locking and unlocking car doors, opening and closing car trunks, as well as turning on and off car alarms. Remote controls use either radio transmitters or infrared to send a coded message to a receiver that is located inside of the car. The frequency of these remote controls varies, and in some rare cases, the radio signals may not be sent; thus ensuring that the car cannot be unlocked. This can call for the need of using the remote control near the car for it to easily send the signals. Again, remote controls use batteries and will stop working if the batteries are flat. If the remote control is missing, then a replacement of a systematic receiver bypass may be required. Even though slightly outdated, master keys were not meant for a regular use in the cars. They came with the cars, but were used by locksmith dealers to program a replacement in cases where car keys were missing. Losing a master key would be extremely costly, and would sometimes require a complete overhaul of the engine management system. On this note, it worth noting that many modern cars are not supplied with master keys. Instead, car dealers have car security information that has a central database for storing among other things, car key reprogramming information. A leader of our crew and a former NAVY mechanic, Jerry Robinson brings his expertise to life with his impressive 35 years of experience. He knows a robust lock from a fragile one! One Review for	Will a non-ChipKey operate a vehicle? That’s a useful piece of information. Hopefully my locks work ok. If not, I will surely call the “KeyPress” for help!